How to restrict who can chat with whom? A user can communicate only with users in his contacts list. From the Web Control Panel you can edit user contacts lists and so effectively restrict user communication. Web Control Panel is available only in Brosix Enterprise. "How to" Enterprise Tutorials, Accounts, Brosix Enterprise, Enterprise Features, Features, Security, Team Networks. How to keep and access the chat history of a disabled account? "How to" Enterprise Tutorials, Accounts, Brosix Enterprise, Enterprise Features, Team Networks. Accounts, Android, Brosix Application, Brosix Enterprise, Features, Linux, Mac, Mobile, Team Networks, Web client, Windows. How to manage your users` contacts list? Why can`t I create new users for my team network? I am trying to add new users to my network but with no success. Please login to your Web Control Panel at net.brosix.com, go to Settings – Options and check the box “Enable new registrations”. Web Control Panel is available only in Brosix Enterprise. Accounts, Enterprise Features, Team Networks. How to Export User Accounts from Active Directory and Import them in my Brosix network? How to add users to other users` contact lists? 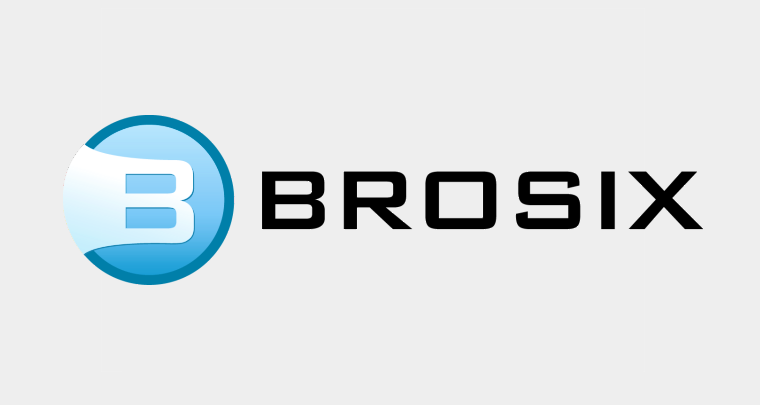 How to install Brosix with a limited account? "How to" Application Tutorials, Accounts, Brosix Application, Features, Linux, Mac, Windows. Copyright © Brosix Inc. All rights reserved.